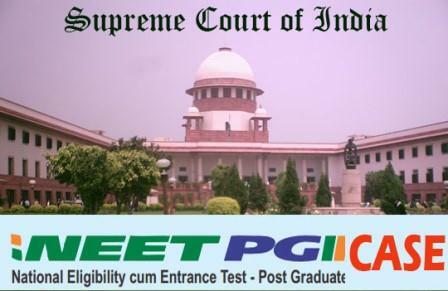 NEET PG hearing to continue on 14th Feb 2013 - AcrossPG Exams! Mr. Harish Salve has concluded his arguments.The court has started hearing the arguments from other lawyers. The hearing will continue on 14th February (Tomorrow). No change in NEET PG result status.